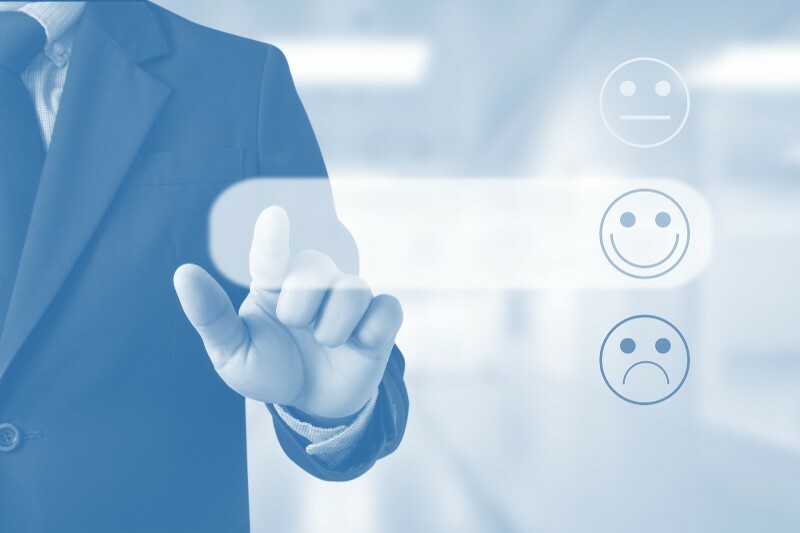 Do you know really know what customers think of you? Our exclusive Percepto 360º has the answer! 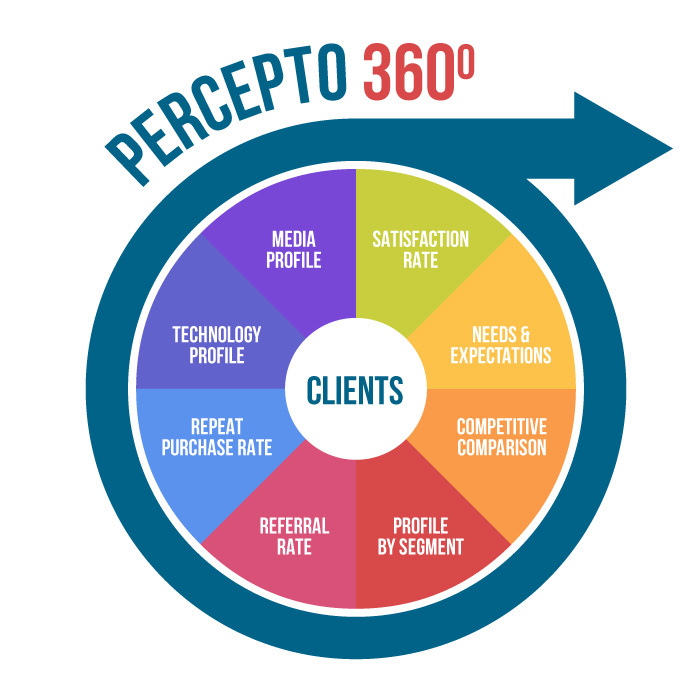 Our exclusive Percepto 360º is used by our clients for several reasons. Fast and easy to deploy, the Percepto 360º is a great decision making tool for your organization.